Having settled in Singapore for over 25 years, Fan Shao Hua have witnessed the many changing landscapes of Singapore 🇸🇬. 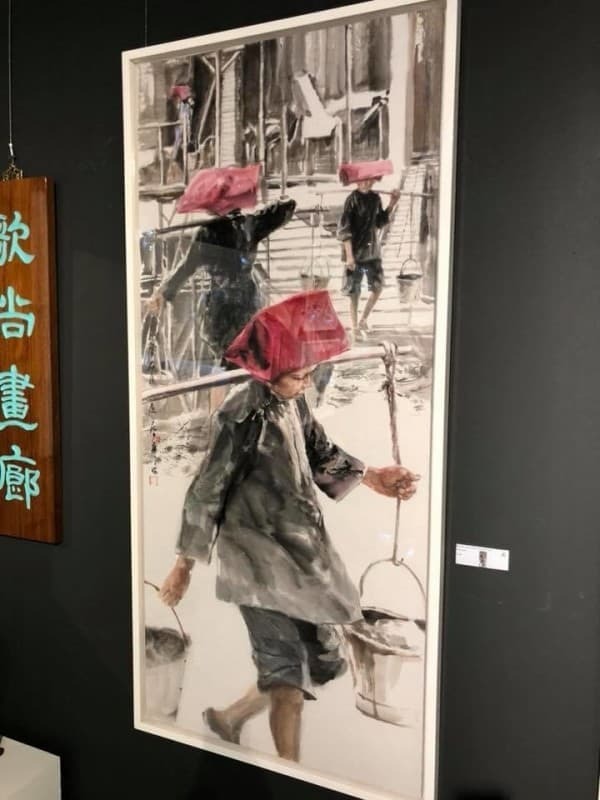 In this show, Mr Fan created a series of works in Chinese Ink that recollect the fond memories of those fast vanishing scenes of Singapore. 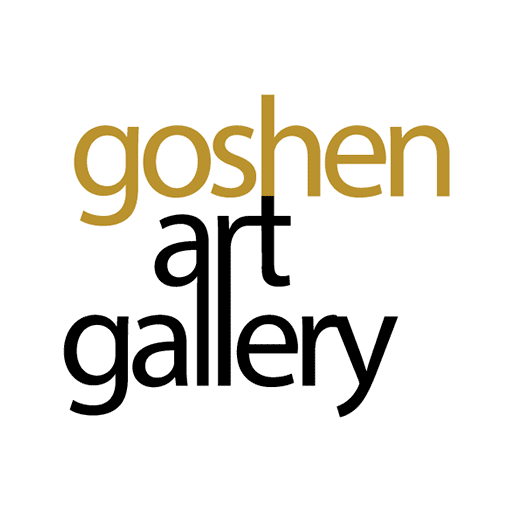 Please come by Goshen Art Gallery to view these exclusive artworks.